Dr. Mercedes Rosello is our founding director and principal consultant. Mercedes is an experienced consultant with a background as a practising City of London lawyer, acquired prior to her transition into academic research and project work. 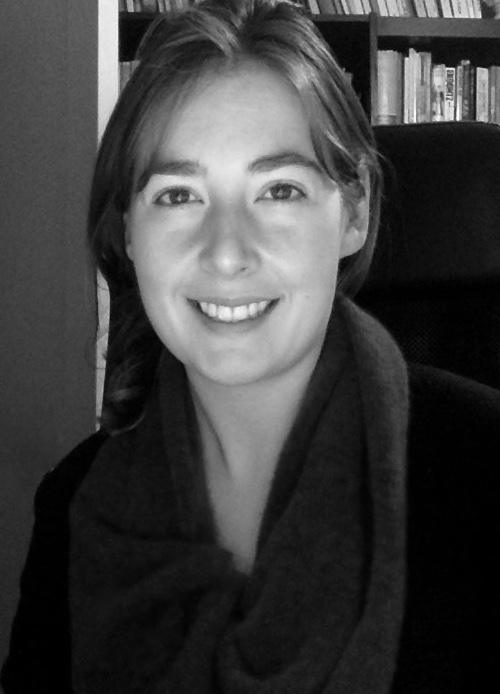 She specialises in international and European Union environmental law, with a particular focus on the conservation and management of wild marine fisheries, the operational patterns and human security impacts of IUU fishing, coastal State sustainable development, and the global and regional institutional governance of the oceans. Mercedes’ PhD in public international law, awarded by the University of Hull, involved research on IUU fishing as a mechanism of flag State accountability, with a particular focus on European Council Regulation 1005/2008 (the IUU Regulation). Her full professional and academic profile and list of publications are available here. Our legal consultant Eva R. van der Marel LLB(Hons) Ma LLM has accumulated over six years of research work in international and European Union environmental law, the law of the sea, WTO law, and in particular the regulation of international fisheries. In recent years, her research has looked at market measures for sustainable fishing, with a focus on the EU IUU Regulation. Eva has also taught various law of the sea and environmental law courses at master level, and is currently a PhD candidate at the Jebsen Centre for the Law of the Sea (JCLOS) in Tromsø, Norway. Click here for her professional and academic profile, and a list of publications.